This is – in the best sense of the word – not a modern recording. I have in my collection a good number of CD transfers of recordings by legendary pianists of old, like Moriz Rosenthal, Ignaz Friedman and Josef Hofmann - to name but a few -, and although the music on these old 78s inevitably suffer from the limited medium of its time, as well as the simple recording equipment available to the studios of the early 20th century and perhaps oftentimes also from the wear and tear of the surviving records used for the transfers, I still, many times, get more listening pleasure out of those than of many a modern recording. Hsia-Jung has recorded a choice set of Debussy compositions at The Nicholas Roerich Museum, New York City, and luck or skill has it that the engineer and also producer Hsi-Ling Chang has not tried to hide the room in which the music sounds. Accordingly, you get a space with the music, and it is this quality of this new recording of old music that has it, in my mind and soul, appear at the same level of musical pleasure as the recordings of the legends I mentioned above. 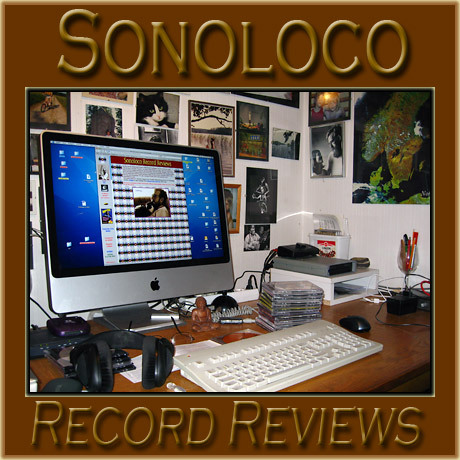 The music is alive in a way that you seldom hear on clinically clean new recordings, which, if they have a noticeable ambience, have added that ambience synthetically. 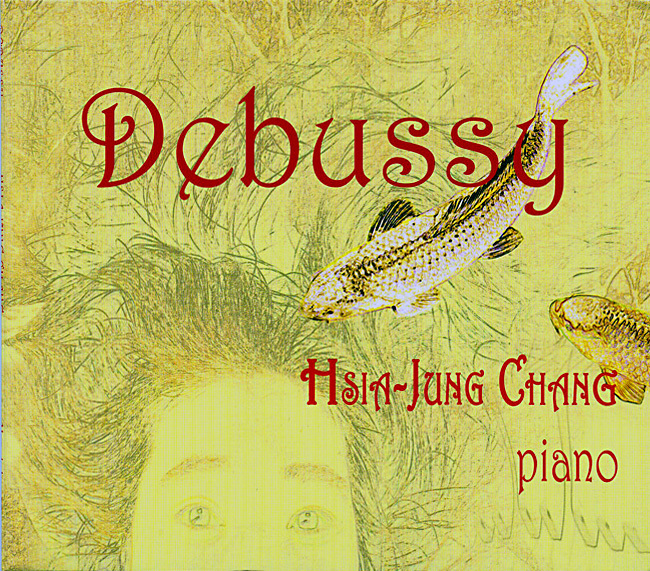 To me, the way Hsia-Jung’s new Debussy CD is recorded, it makes me feel architecture too, and the smell of wood and chairs, and floors with the marks of decades of shuffling feet, and I see the light falling through high windows. In other words, I get a totality, an incorporation of the world, and of centuries; time and place. This makes me relaxed and attentive, and the music of Debussy gets maximum access to me, handles me with love and care, like someone taking my hand, guiding me through a hall with masterly paintings along the walls; paintings that, in themselves, are windows onto other worlds, other times. I take the time to go back and look over other reviews I’ve done of earlier Hsia-Jung Chang recordings, and to my surprise (I didn’t recall that right off) I have shown similar sentiments about those recordings, about the general, historical sound of them. Of course, this shows that Hsia-Jung Chang has stuck with a winning concept, and since that concept is a rare one these days, I can only congratulate her on her decision. I never tire of listening! “Chinese philosopher Zhuangzi spoke of the music of nature as the ultimate music. It surrounds us daily, unheard in the modern world of countless manmade distractions. Only the few who have opened their minds beyond the limits of the mundane can know the joy of listening to the music of nature, to which manmade music pales by comparison. French composer Claude Debussy (1862 – 1918) was gifted with the ability to hear this ultimate music. The listener in turn is gifted through Debussy ‘s music, as the composer also had the uncanny ability to reflect the music of nature in his compositions.